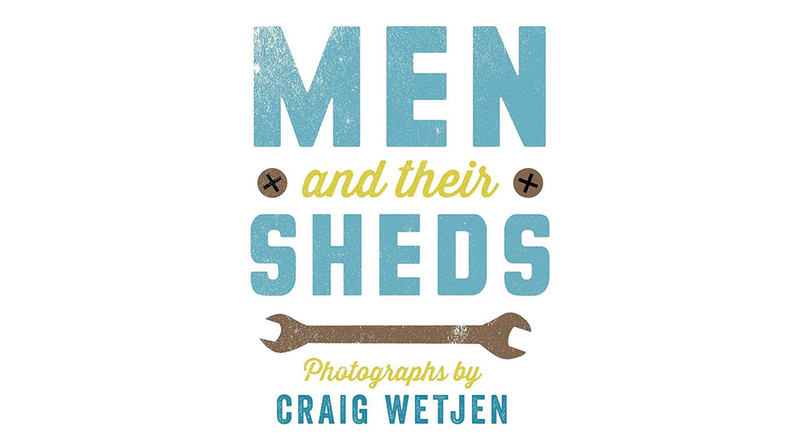 Former Victorian Premiere The Honourable Jeff Kennett AO endorses and offers some imparting words about my book Men and Their Sheds. In 2015 Men and Their Sheds was featured on channel 9’s GO! in the TV series Manspace TV hosted by Shane Jacobson. Men and Their Sheds is a hard to find book in stores. With such a massive demand with over 12,000 copies sold in Australia and Internationally. If you wish to purchase a copy there are a very limited supply remaining. Contact me to arrange your copy. “because a man’s place isn’t in the home” but in the shed! There is very private relationship between a man and his shed. For a man’s shed, however uninviting, is a place to shelter not just from the rain but also from the ups and downs of daily life. It is as much a mental as a physical hideaway, as it is a place to create or fix things around the house. It is a place to daydream, perchance to snooze. It is escapism from the grind of what might loosely be called life. Blog Images no longer viewable.